American Horror Story is going for gold with its ninth season. 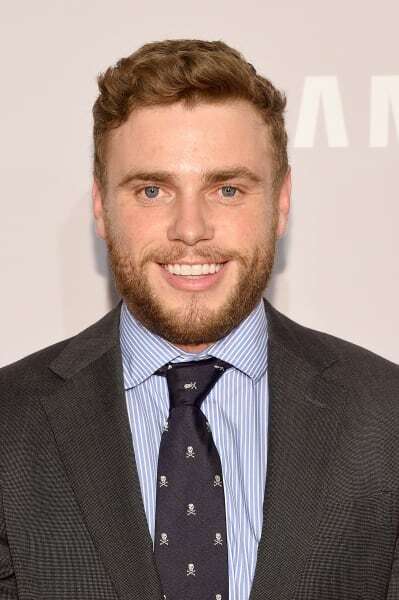 The veteran anthology series has added Olympic gold medalist, Gus Kenworthy to the cast for this year's edition. He joins Emma Roberts who will return in a likely new role. Roberts has appeared on four seasons so far, so this will mark her fifth stint. No word yet on whether Kenworthy and Roberts will be regulars, or if they will be killed off early on. Little is actually known about American Horror Story Season 9 aside from this casting news, so hopefully, Ryan Murphy realizes that we fanatics want to know everything there is to know. Kenworthy is best known for being an Olympic gold medalist, but he is no strange to the small screen. He appeared in an episode of ABC's ill-fated The Real O'Neals back in 2016 and followed that up with a blink, and you'll miss it a moment in Sharknado: Global Swarming. Roberts has appeared in multiple shows from Ryan Murphy now and could be gearing up to reprise the role of Chanel Oberlin on Scream Queens. The Fox show was canceled after just two seasons due to low ratings, but Murphy confirmed earlier this week that he's looking for a way to bring it back. 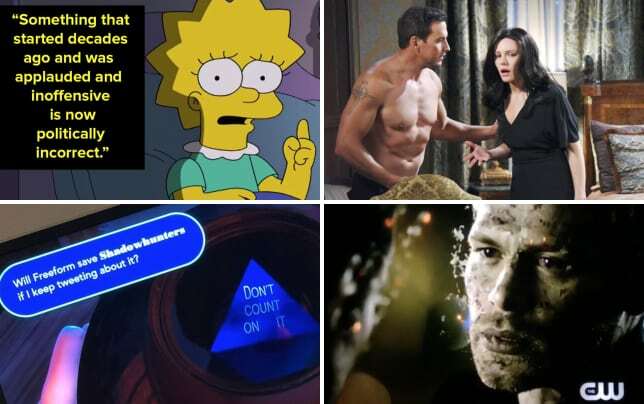 What are your thoughts on this American Horror Story news?